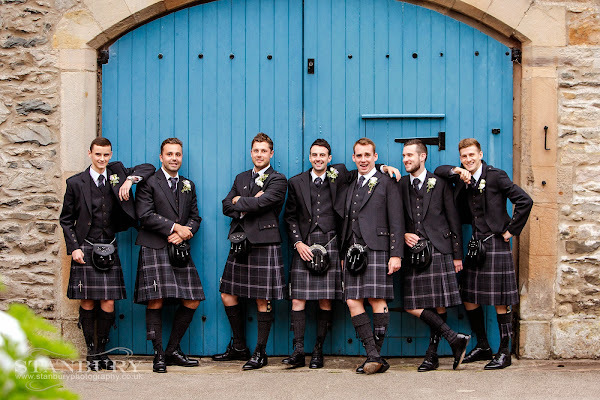 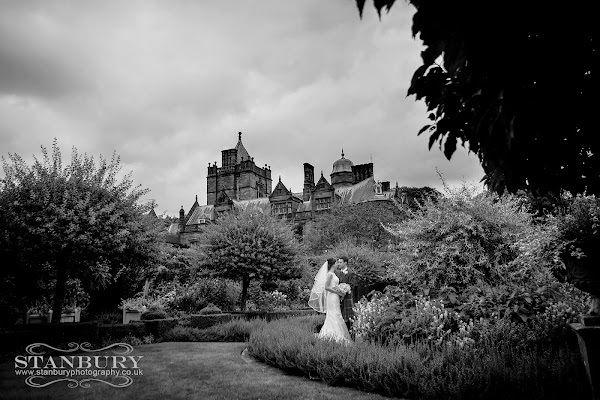 You just have to love the Lake District its simply a perfect place to marry, with its stunning views & stately homes and there is no more a stunning Lake District wedding venue than Holker Hall. 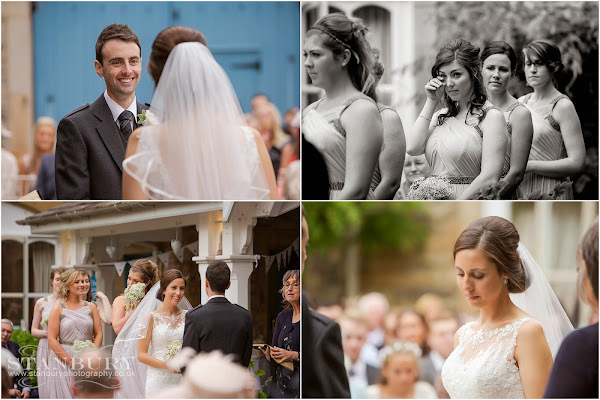 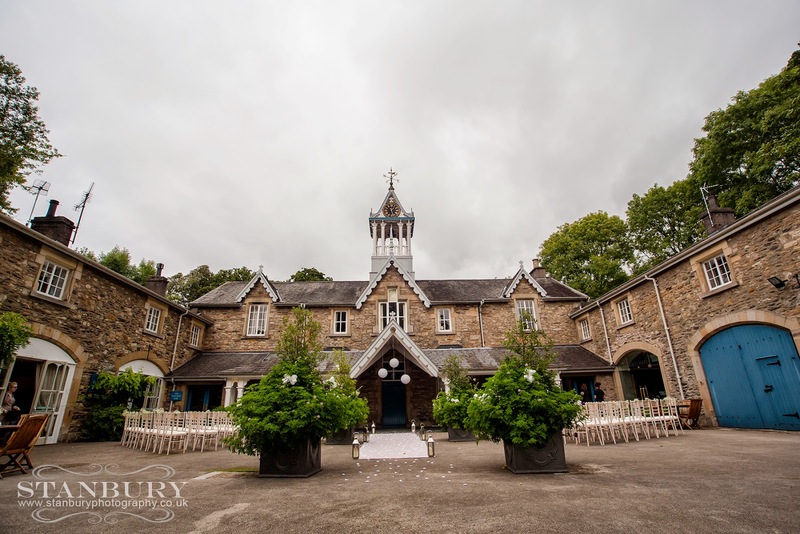 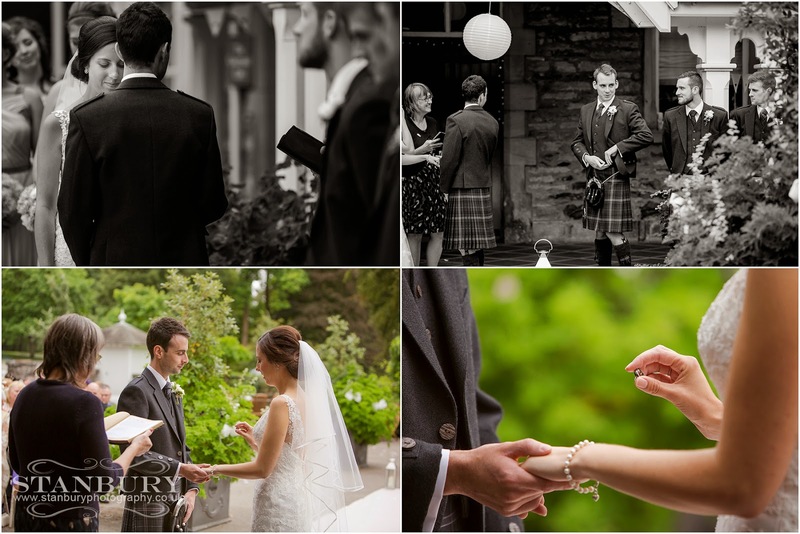 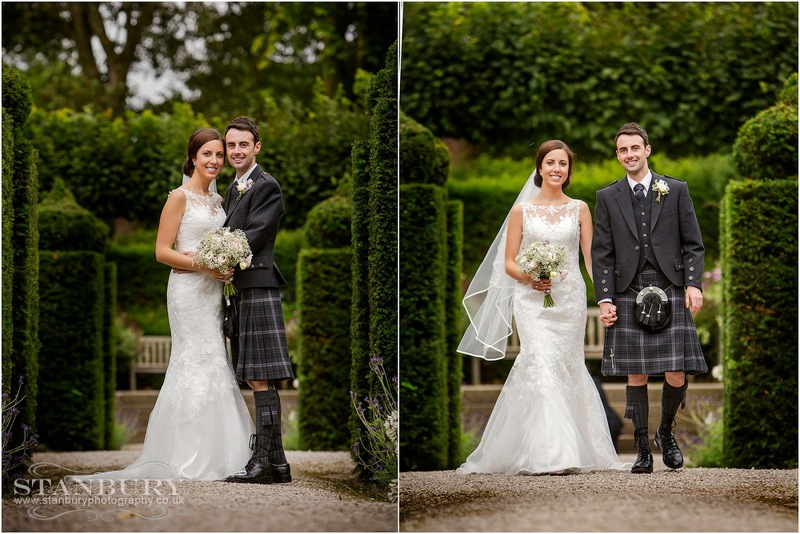 Set in its simply gorgeous gardens we are so glad that Claire & Steven chose us as their Holker Hall Wedding Photographers, it is perfect for our style of wedding photography and we LOVE the place. 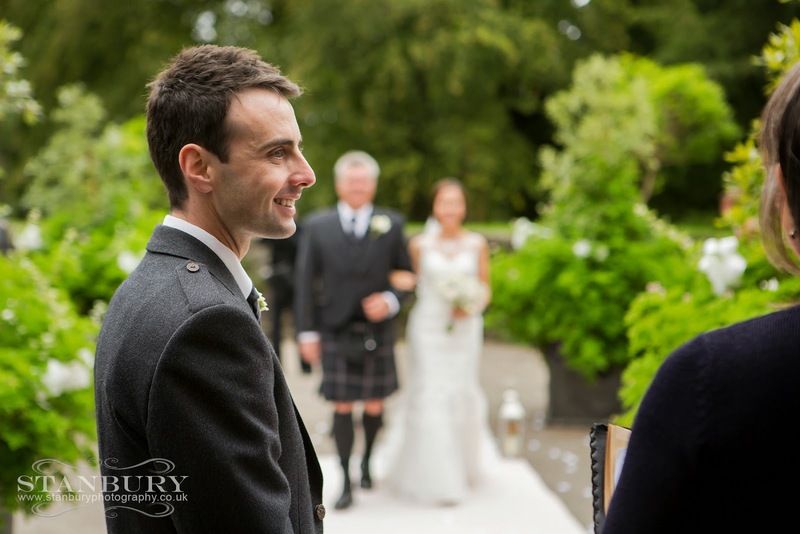 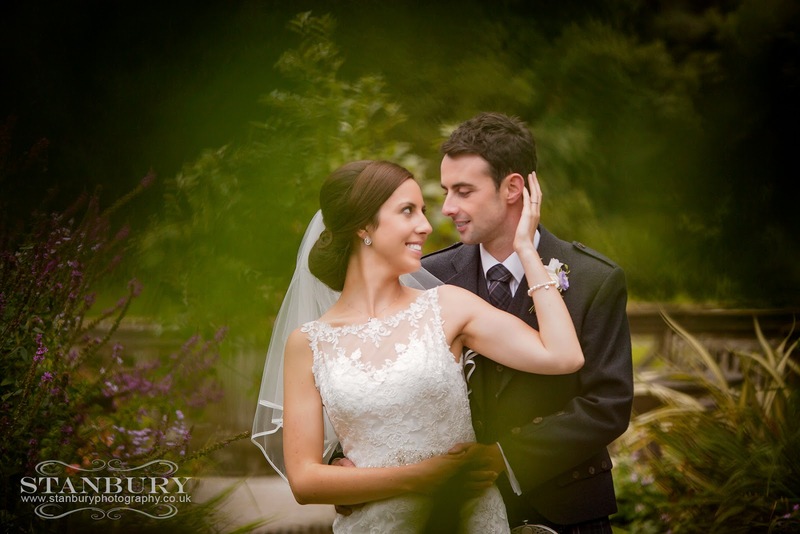 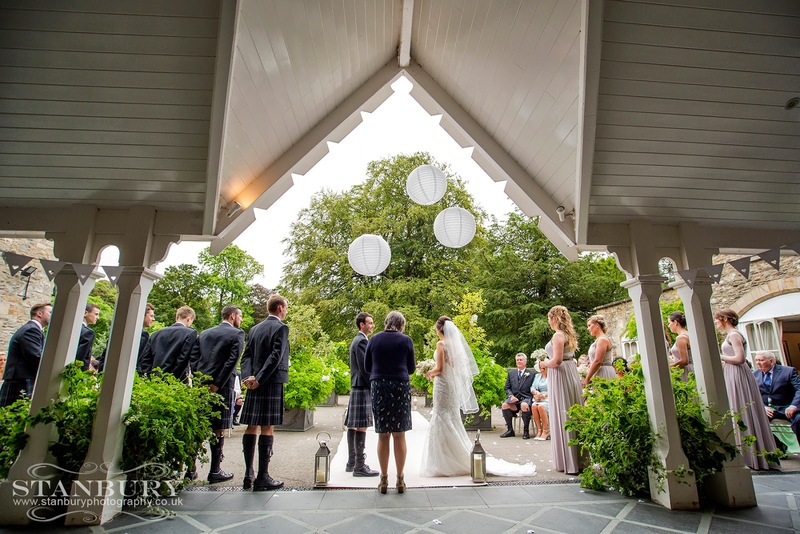 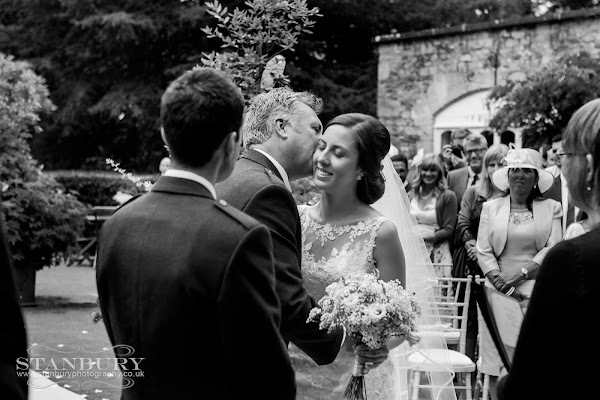 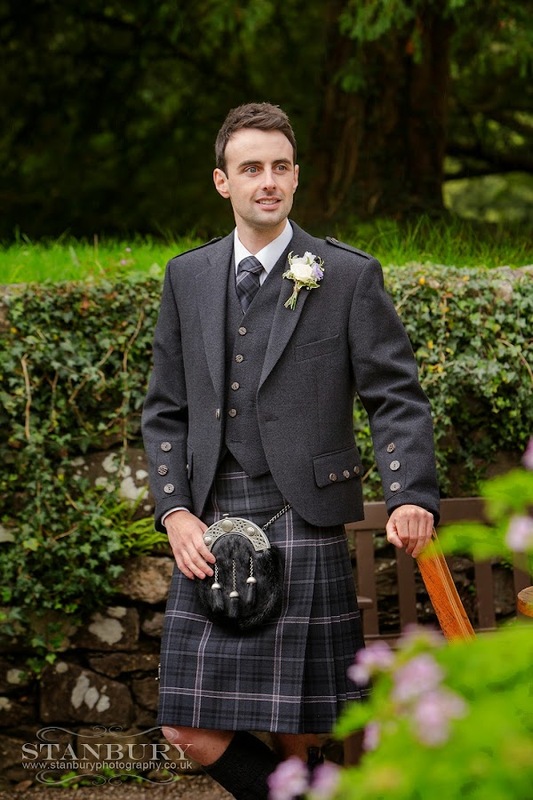 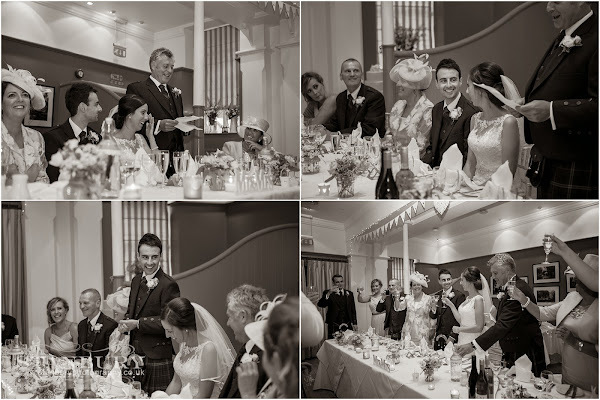 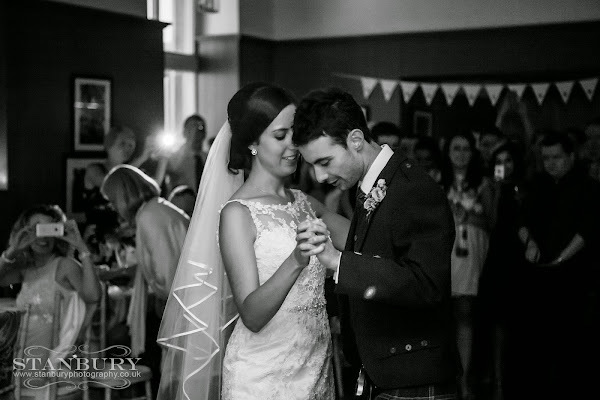 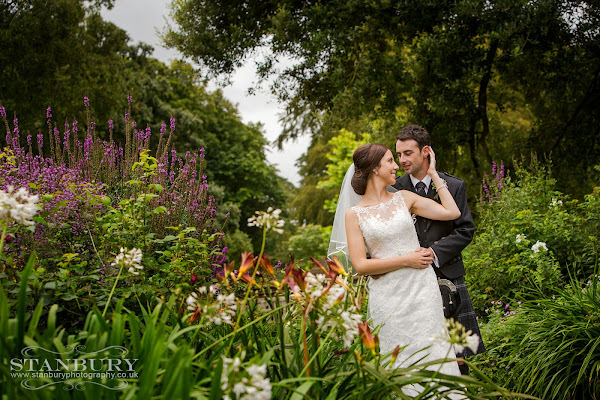 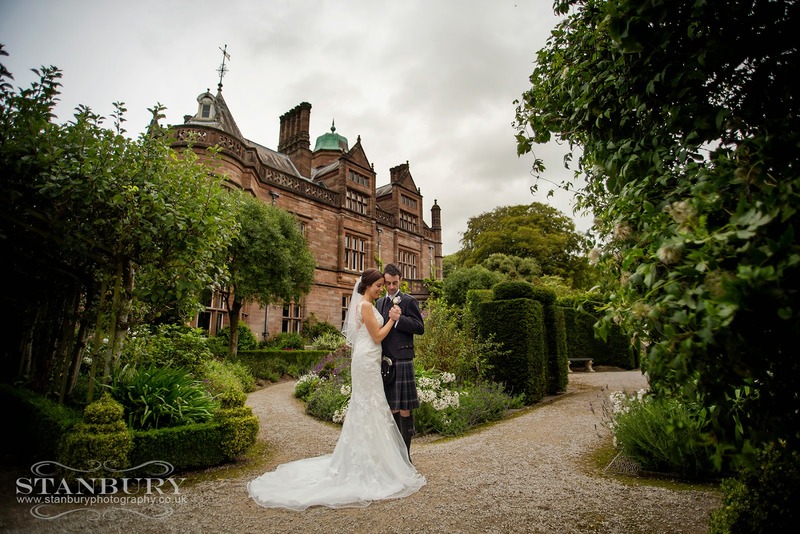 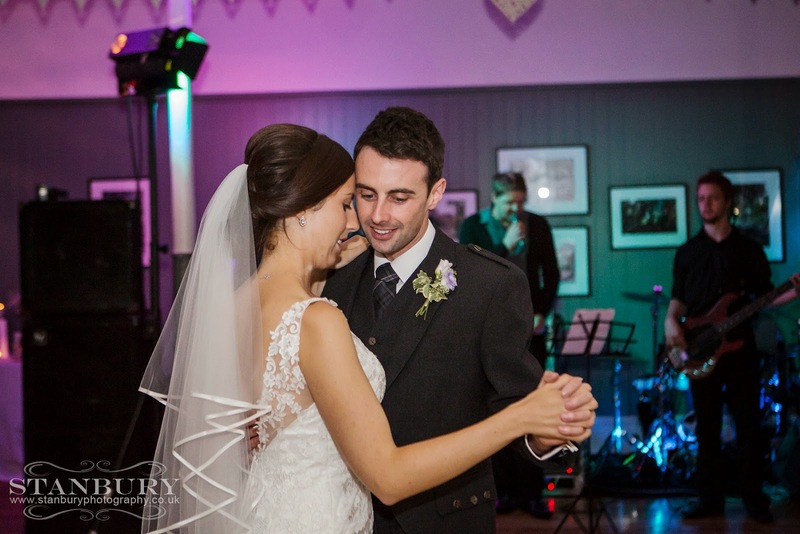 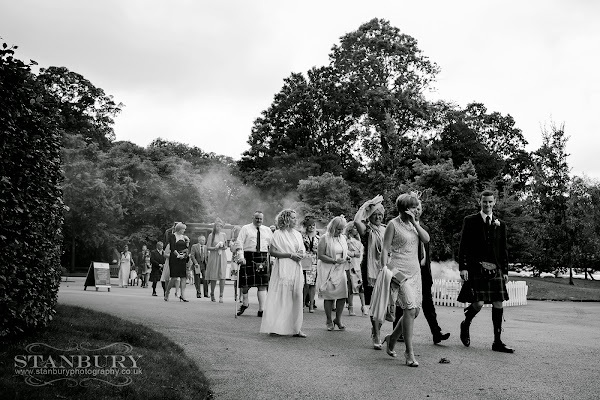 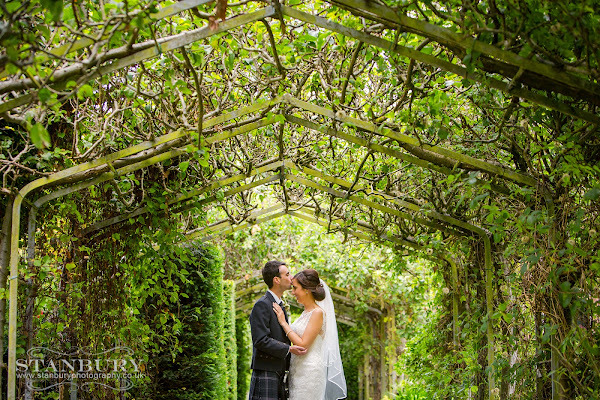 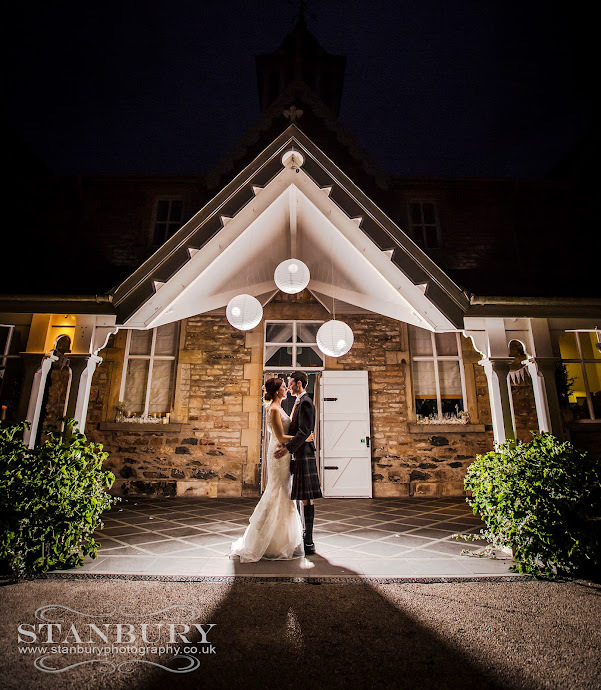 Claire & Steven are from Paisley in Scotland but fell in love with Holker Hall on one of their visits & it was always Claire’s dream to have an outdoor wedding and on the day the weather played its part, it was perfect as was their wedding. 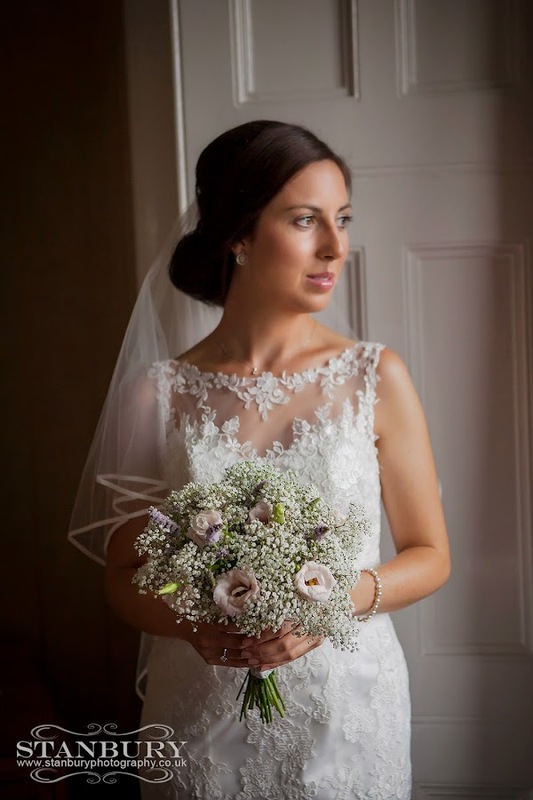 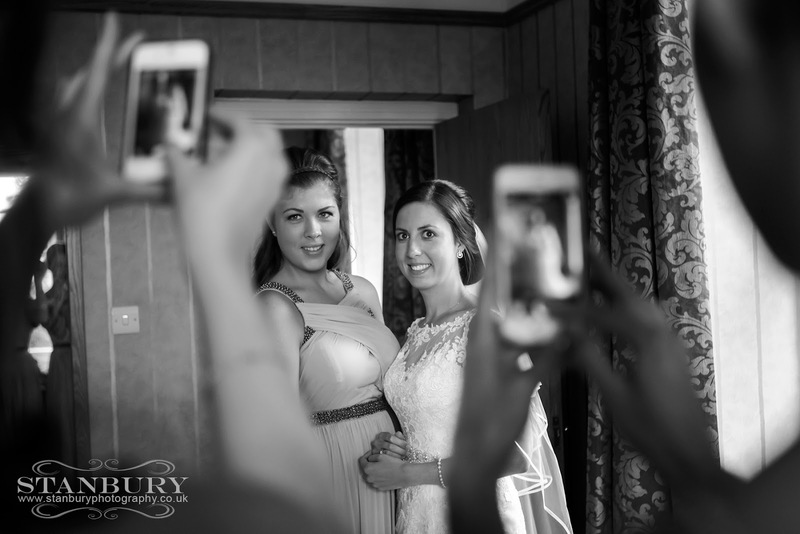 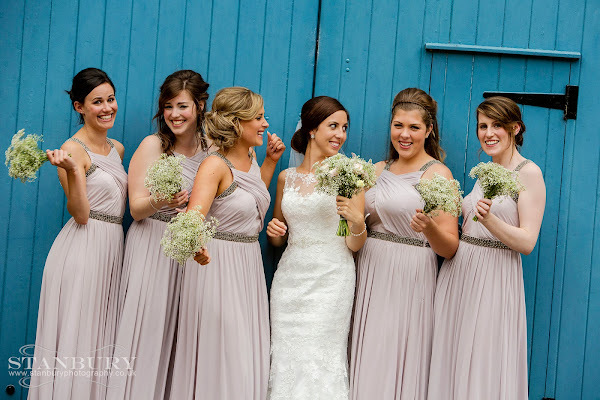 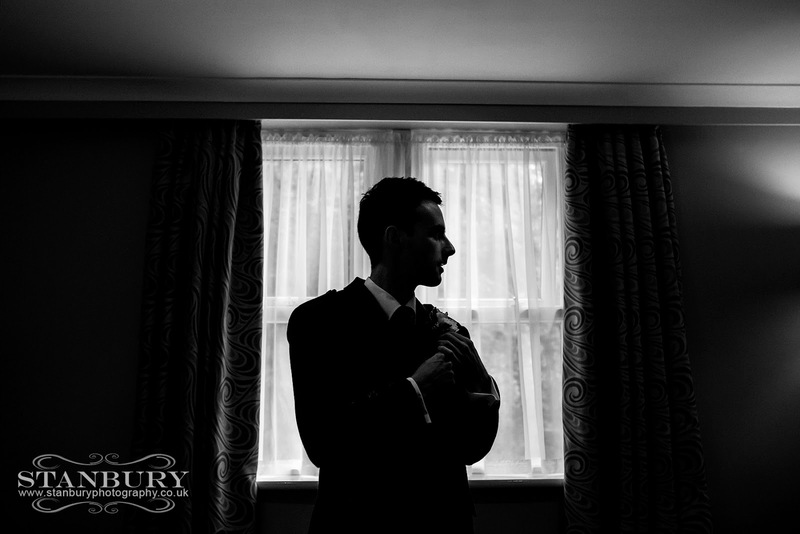 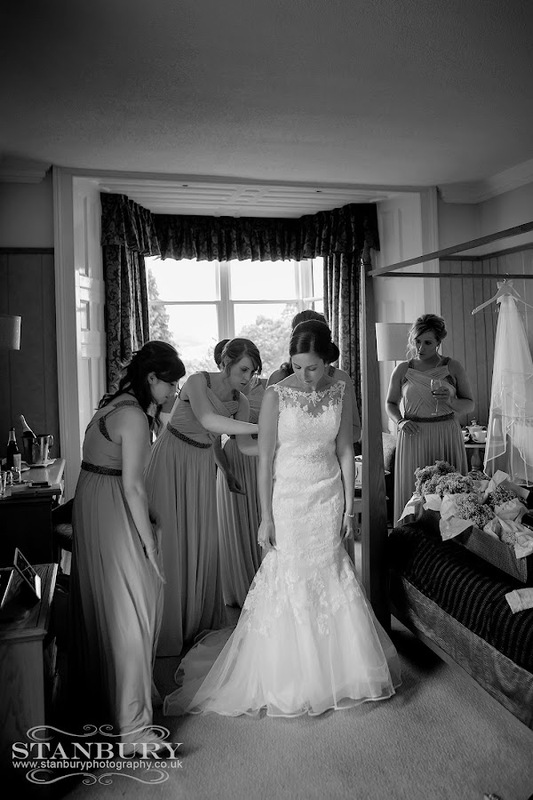 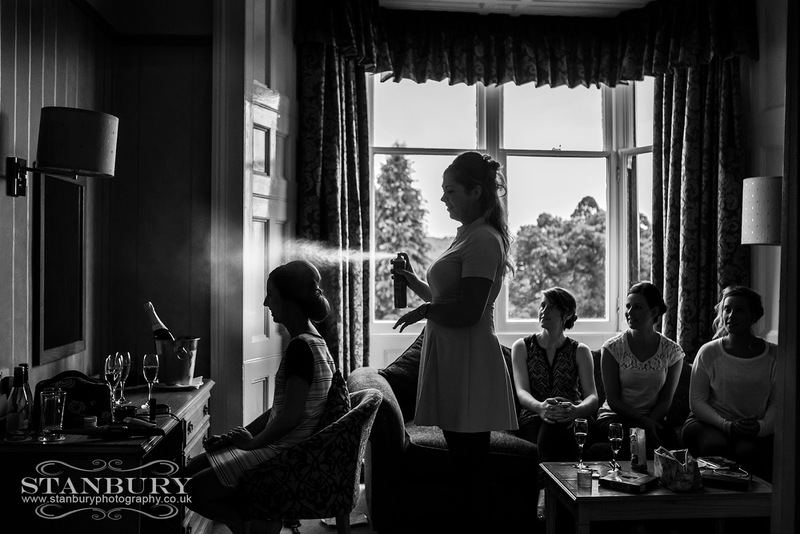 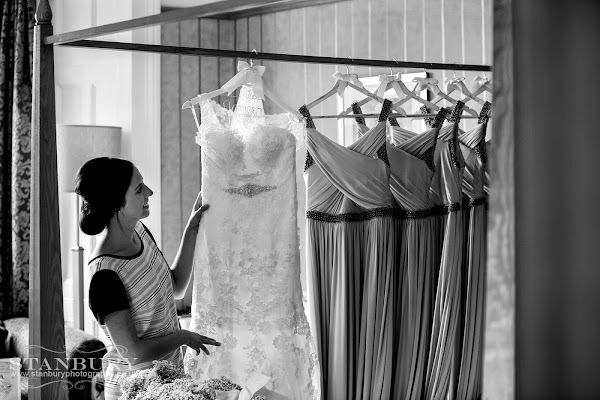 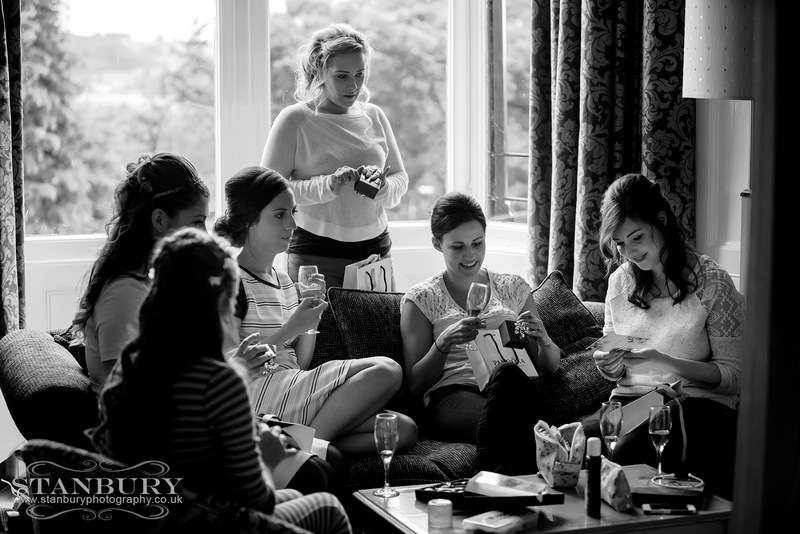 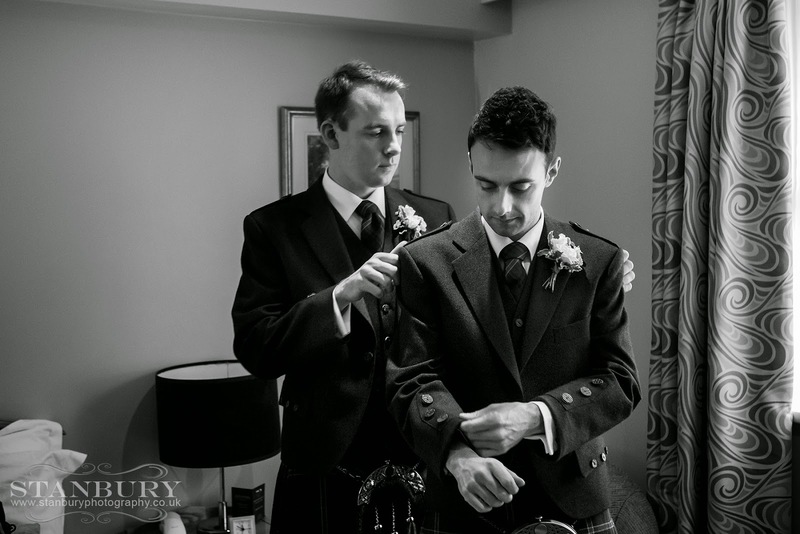 The day started at a local hotel with Claire and her bridesmaids on one side of the hotel & Steven & his mates on the other and as we arrived at Holker Hall their amazing staff were busy with the finishing touches. 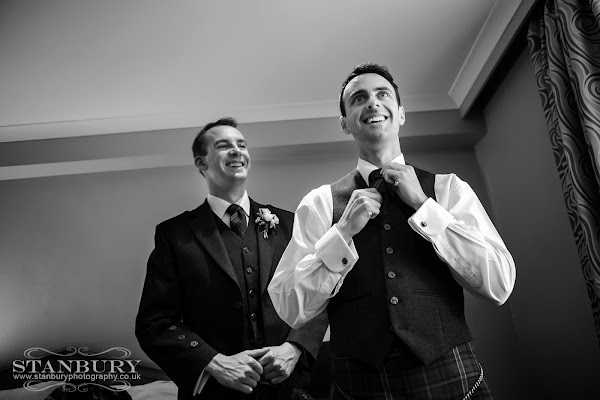 Claire & Steven opted for a humanist ceremony, I just love humanist ceremonies they are such a personal way to marry and with tears and laughter we cheered the new Mr & Mrs Jamieson. 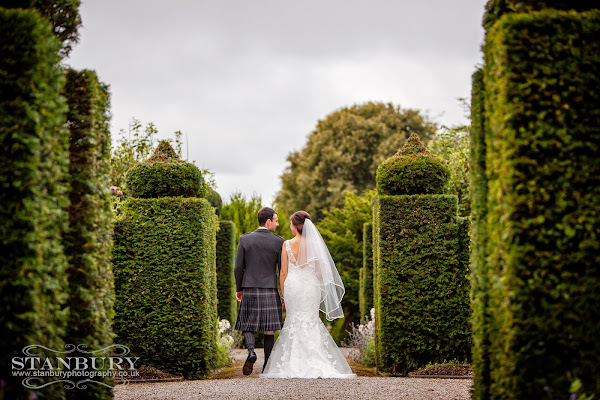 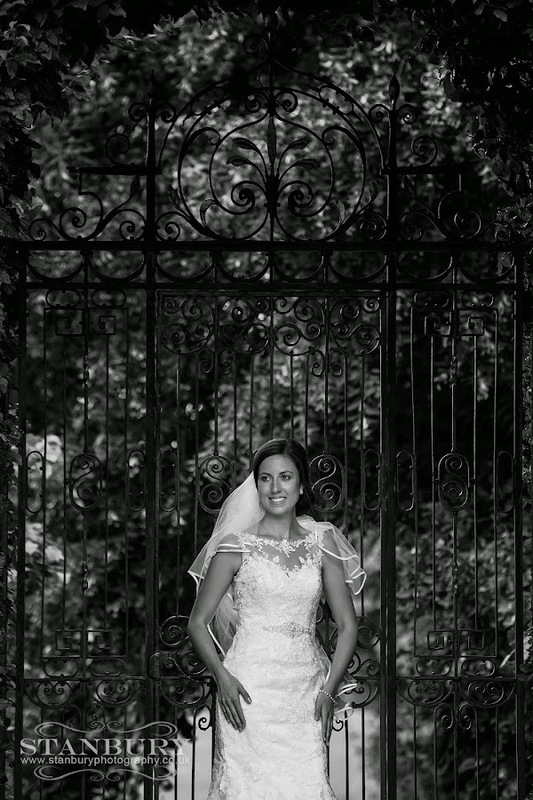 Holker Hall has the most stunning gardens and they are HUGE we could have spent hours and still only used a small part but during the previous Pre Wedding Shoot we had chosen the photo locations and Claire & Steven are so easy to photograph we had great time creating some beautiful images. 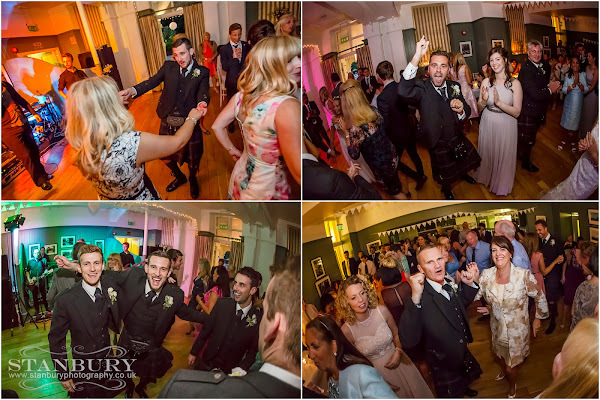 A great meal (including the famous Cartmel Sticky Toffee pudding) and great speeches introduced an brilliant evening of dancing and just having a great Scottish shindig. We loved every minute of Claire & Stevens wedding and as we drove home we kept laughing and chatting about how this day was so special.